For a limited time, we at Mountains Plus have decided to throw in a FREE Aerus Biospeed Bicycle Travel Case by Blue Competition Cycles with the purchase of any Blue Competition Cycles complete bike or with either the Pronghorn PR6 XC Signature complete or Cascade complete bikes!! Our fleet of Blues and Pronghorns are here waiting for you. 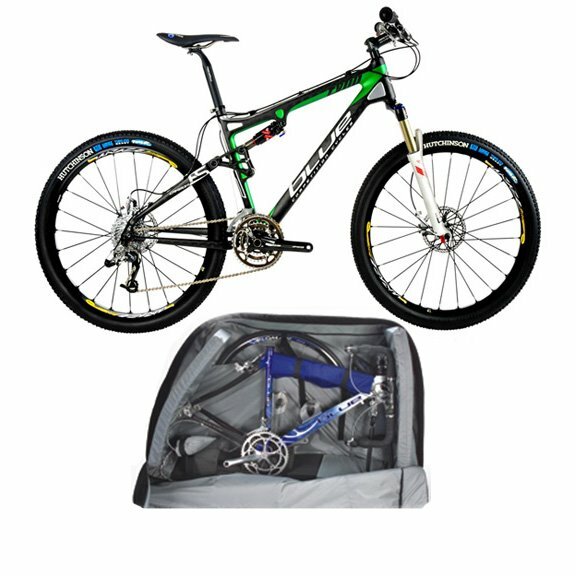 Whether you want to go off-road with the new Blue Competition Cycles Ryno full suspension carbon framed beauty or either of the highly sought after and revolutionary Pronghorn PR6 XC complete builds by the race crew here at Mountains Plus, you end up in a win-win situation with your FREE bike case ready for travel. We also have Blue Competition Cycles RD1 ‘s and RC8 ‘s with a variety of build specs for the roadie in you. These all carbon frame and fork stunners are the newest line of bikes that have wowed pro and recreat ional cyclists alike with their performance and style. Pick one up today and get the Aerus Biospeed Travel Case for free …a $265 dollar value!! 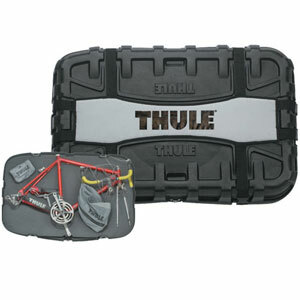 We also offer the option to upgrade to a Thule Roundtrip hard case for only $50 more with any complete bike purchase. The spring fever and nice weather must’ve gone to our heads. Take advantage of our sunstroke and grab a complete bike and travel case right now! « Primal Quest Montana DVD’s are in!! !